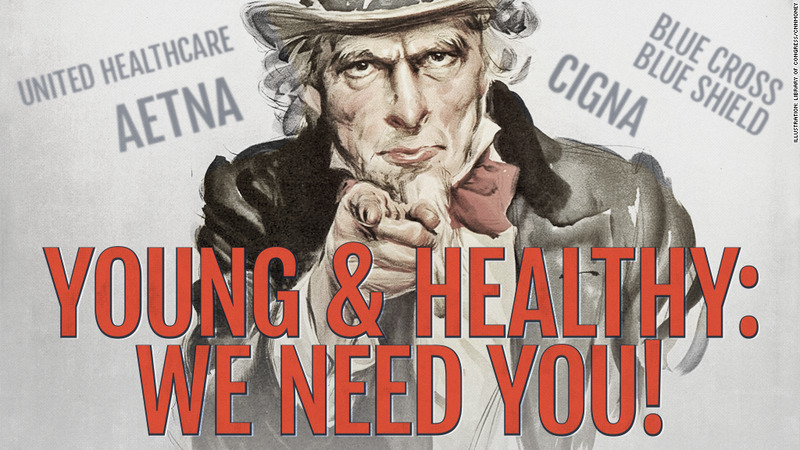 Insurers need young, healthy enrollees to keep Obamacare premiums low. Delaying Obamacare by just a few months could send insurance premiums through the roof. 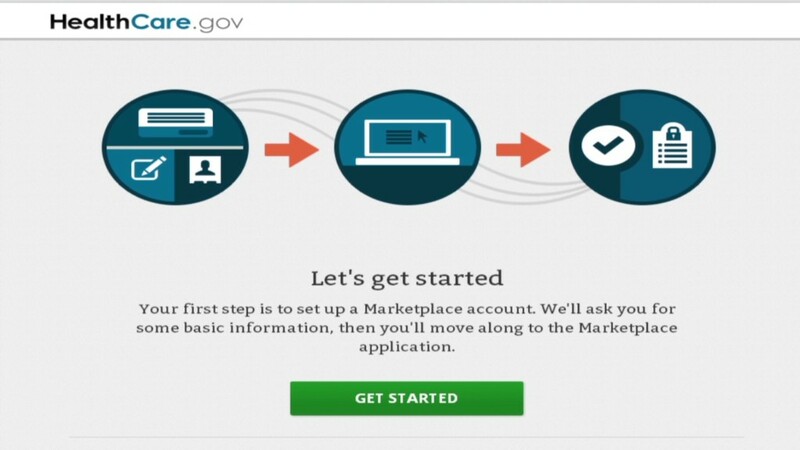 Congressional Republicans and some Democrats are pushing to give individuals more time to sign up for Obamacare after major technical problems have stymied enrollment. But insurers say the consequences of such a move would be heavy. That's because insurers set their rates for 2014 assuming that all Americans would be subject to the individual mandate, which requires them to get health insurance or face penalties. Under the Affordable Care Act, insurers must provide coverage to everyone -- even the sickest people -- which would greatly increase insurers' risk and cost. To offset this, lawmakers included the mandate to prompt younger, healthier people who don't use a lot of medical care to sign up. But if the mandate were delayed by a year, many of those lower-cost folks may not sign up. About 2 million fewer people would would obtain coverage in the individual market, according to the Congressional Budget Office. "All rates filed and approved with regulators are based on the mandate being in effect and the enrollment period ending March 31," said Robert Zirkelbach, spokesman for America's Health Insurance Plans, an industry trade group. "If that were to change, the rates would have to change." If the individual mandate didn't exist, premiums would be about 15% to 20% higher, according to the CBO. Adjusting the 2014 rates, however, could be pretty tough to do. How that would work remains an open question, Zirkelbach said. It's possible some insurers could appeal to state and federal regulators to increase the premiums mid-year, but there's not a lot of precedent for that, said Yevgeniy Feyman, fellow at the Manhattan Institute, a free-market think tank. It's not only next year's rates that could be affected. If the mandate is delayed, 2015 premiums will likely skyrocket. That's because insurers start setting their premiums for the next year in April. Under the current plan, open enrollment will end March 31, allowing insurers to base their 2015 rates on the risk pool of their 2014 enrollees. If the mandate is delayed and that risk pool is made up of mostly older, unhealthy people, insurers will jack up their premiums. Also, some smaller insurers may opt to leave the market, which would also cause rates to rise, Feyman said. "Insurers will be on the hook without the premiums from young people who aren't making use of the plan," he said.